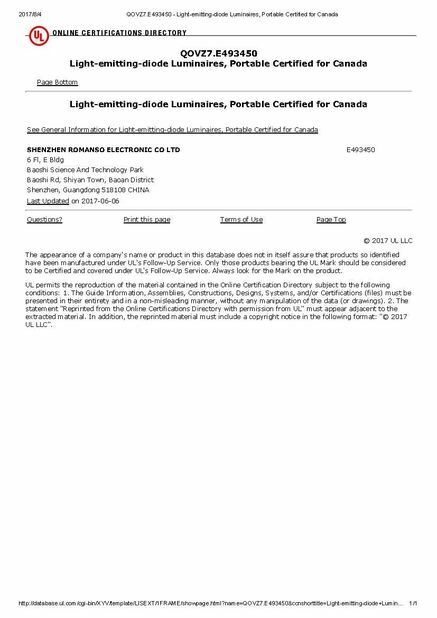 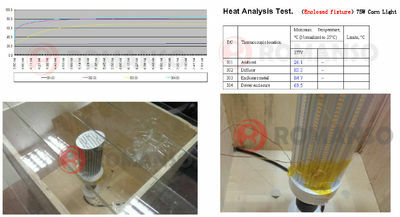 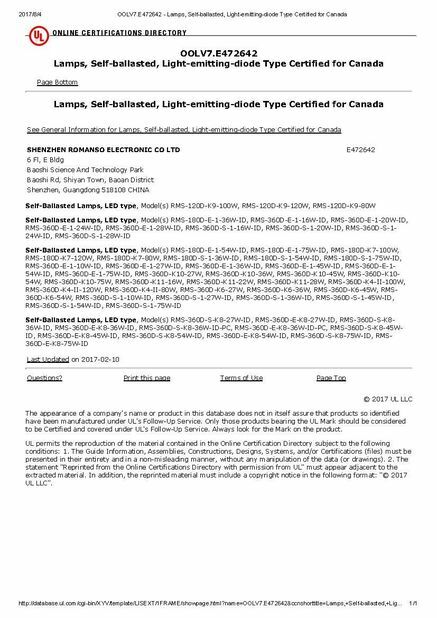 and test report from the raw material to end product to ensure all the LED product is good quality . 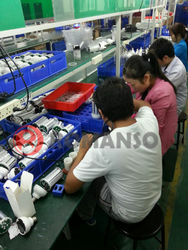 Romanso has the advanced and precise production equipments, such as Automatic Surface Mounted Device, Automatic Brede Machine, Reflow Soldering Machine, Wave Soldering Machine, Module Aging Room, Automatic Lamp-inserting Machine, Automatic Sealant applicator and Automatic Radial Lead Cutter etc. 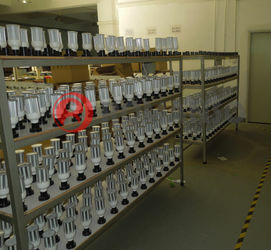 Also we are equipped with some reliability testing machines, such as Programmable Constant Temperature, Photometric Colorimetric Electric Tester for LED, Electric Heating Air-blowing Drier, Luminance Colorimeter. 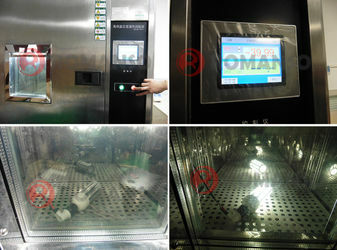 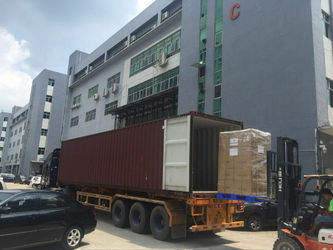 In order to increase the stability of the products, Romanso has also got the equipments such as Programmable Salt Spray Testing Machine, Simulation Transport Vibration Table, Soaking Testing Machine , Ground resistance test set , Hi-pot Tester and Leakage current tester etc. 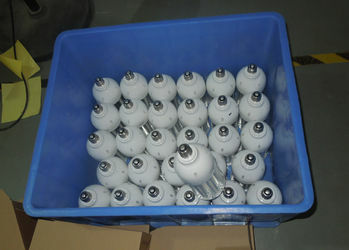 which have ensured both the whole LED lights and components in the stable status. 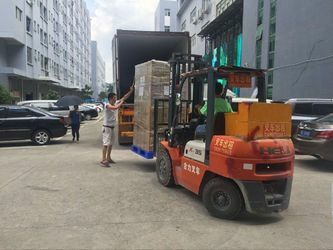 Romaso has advanced production management and LED display R&D technology and also continue to technical innovations to provide all kinds of LED OEM/ODM services. 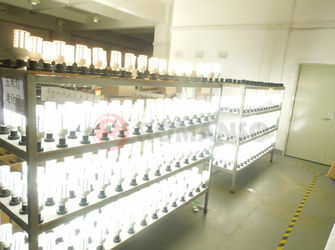 Russia , America , Australian , Germany , French and Most of EU companies , many clients show much interesting in our LED product . 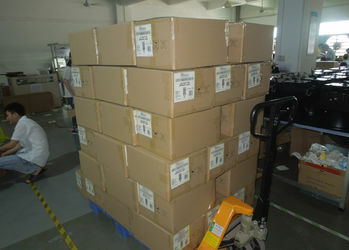 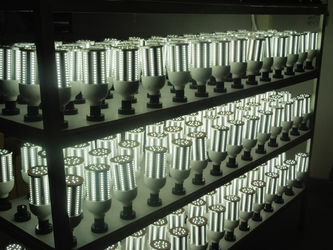 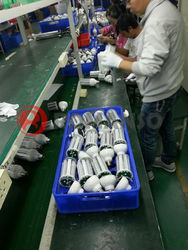 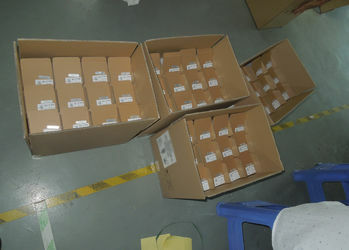 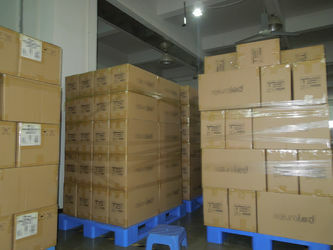 for eg , we produce and export over 7,000 pcs per month about our 180 / 360 beam angle led corn bulb . 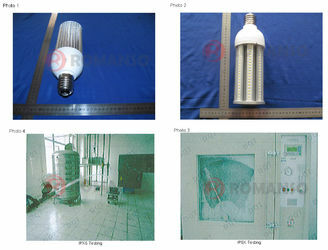 this quality and innovative type have already help many company got market and business.